The OtterBox Defender Series case for smartphones and tablets offers robust 3-layer protection which withstands all the drops bumps and shocks experienced in the average day. The inner shell of the case is composed of high-impact polycarbonate and includes a foam interior that delivers added shock absorption and protects from scratches. 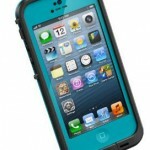 The rugged silicone outer-layer absorbs impact from bumps and shocks while the textured exterior provides enhanced grip. 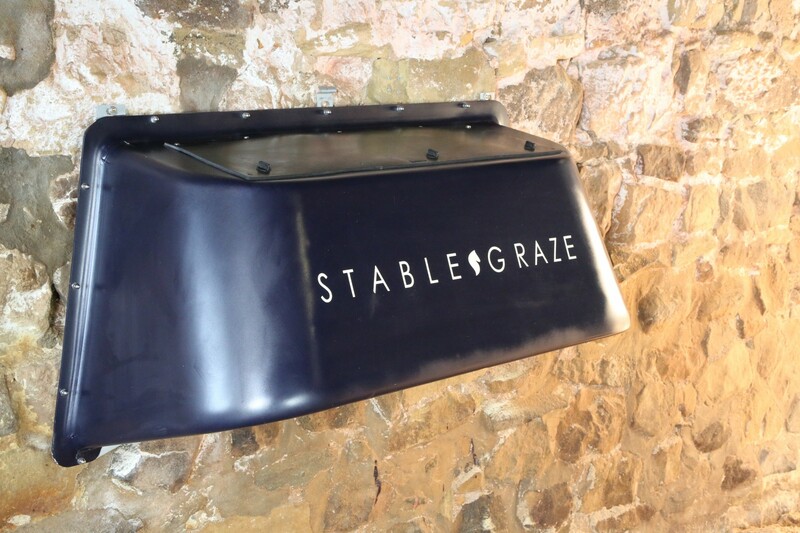 The integrated shield stand acts as a protective cover on the front or the back and doubles as a kickstand for typing or viewing with added port covers to keep out dust and debris and, the Defender is the ultimate protective case for demanding conditions. 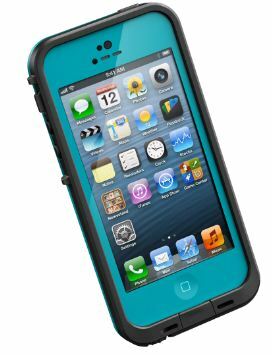 LifeProof, the award-winning maker of all-protective, everyday cases for smartphones and tablets has a great range of cases on offer, that are water proof, dirt proof, snow proof and shock proof, allowing users to take their devices anywhere and everywhere. What’s more, there’s no need to sacrifice aesthetics or functionality for this superior protection as LifeProof cases are designed to be slim and sleek, ensuring users have access to all of the device functions. With LifeProof, users can take photos underwater, use their devices as a cook book in the kitchen, set up a GPS unit on mountainous bike rides and use fitness apps on the run. So whatever adventures your friends and loved ones are into, there’s a case for everyone – for a multitude of devices. More of a mobile adventurer? LifeProof has also introduced the nüüd case for iPhone, S3 and S4, and iPad, offering the legendary four-proof protection that users have come to expect. 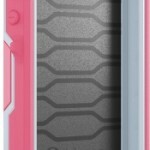 Taking protection and usability to new levels, the first of its kind case protects from water, dirt, snow or shock damage while keeping the screen open for direct touch. Also available for iPhone, the LifeProof frē case provides protection from the elements as well as from drops, sweat, dirt and other hazards of daily living while also keeping the screen protected from scratches. Available in a wide range of colour combinations including black, white, pink, yellow and teal.